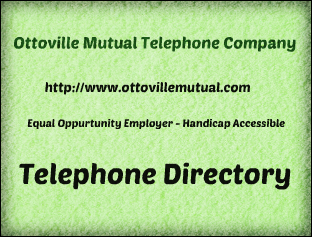 The Ottoville Mutual Telephone Company began in 1955 as a locally owned (cooperative) telephone company to improve telephone service in the Ottoville area. From the humble beginning of the crank system (often referred to as “Hoot and Holler”) to the laying of fiber optic cable, the system has always been kept up to date to enhance the life style of both Ottoville and Clovedale area residents. 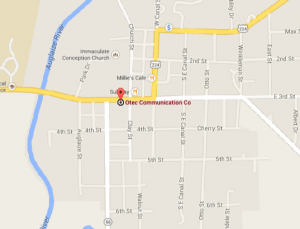 The Ottoville Mutual Telephone Company offers Bright Net Internet access as well as CLASS features such as Caller ID and is a member of The Ohio Telecom Association (OTA) and The National Telephone Cooperative Association (NTCA). 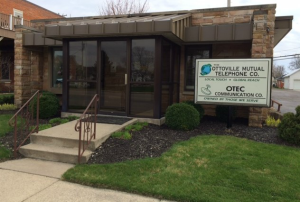 In May 1982 OTEC Communication Company, a sister cooperative company to The Ottoville Mutual Telephone Company, was formed to offer TV service to the Ottoville – Cloverdale area. OTEC has since extended cable services to the communities of Grover Hill(1988) and Dupont(1990). The Ottoville Mutual Telephone Company now offers Fiber To The Home High Speed Internet throughout the Ottoville and Cloverdale exchange areas. Click here for more information. Through our affiliation with NRTC we can provide Viasat High Speed Internet outside of the Ottoville and Cloverdale exchange areas. Viasat Internet offers high-speed Internet access via satellite to almost every corner of the United States! No more wondering if high-speed Internet will arrive in your area. Get connected the way you’ve always wanted to: fast. Click here for more information. Watch many of your favorite programs anytime and anywhere! 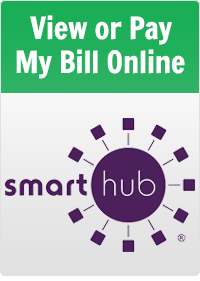 As a subscriber, you have access to streaming content from more than 60 networks so you can watch when you want and where you want from your computer, tablet or smartphone. Depending on the network, you can catch up on past episodes of your favorite series, watch exclusive content or watch live TV. Click here for more information. About localsolution.com Pinnacle, Bemidji MN, publishes telephone directories and provides the local search platform, localsolution.com, for independent and cooperative communication companies. We provide an array of excellent advertising options in both the print yellow pages and on localsolution.com. We also provide website and mobile site design and hosting as well as video production services. With state of the art technology, we are a highly effective directory publishing company. 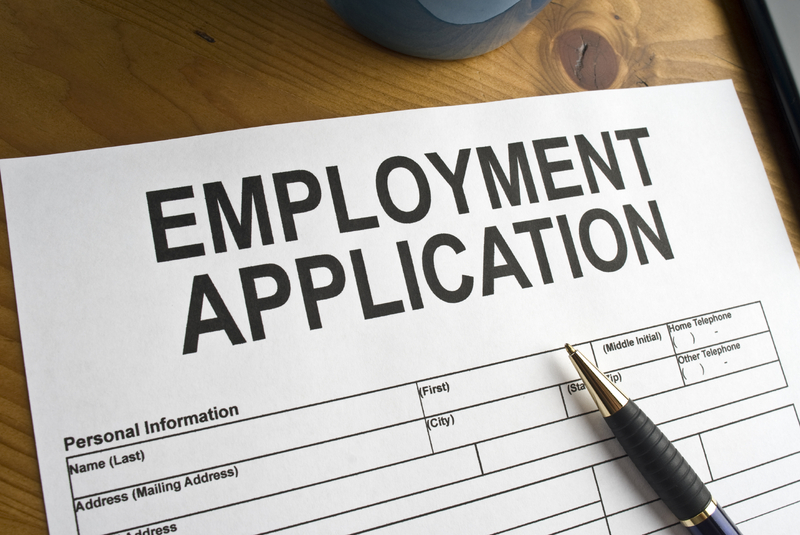 We publish over 250 publications annually for communication companies throughout the United States. Click here for more information.